a Wi-Fi-enabled phone or tablet and our free LoggerLink mobile app. 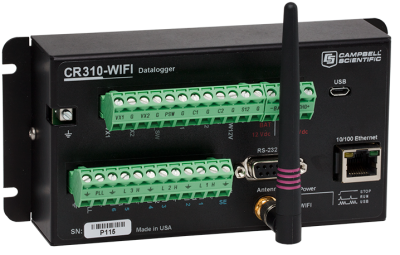 If you're just unpacking your CR300-WIFI, start with our Let's Go! tutorial.